How is this for a bad idea? Going on The Price is Right and appearing on national television in front of millions of people, while doing some heavy wheel spinning. The Big Wheel is a huge deal on The Price is Right after all! All this while collecting $3,000 a month in workers’ compensation insurance for a really bad shoulder injury? Doesn’t sound too smart right? Well, that’s exactly what Cathy Cashwell, a former postal worker did. Cashwell was out on disability after claiming that she injured her shoulder while working. She claimed that her injury prevented her from lifting mail trays onto her truck and that she was “unable to stand, run, reach, or grab.” However, that didn’t stop her from reaching up high and grabbing on tight to The Big Wheel, spinning it twice, while appearing on the show. This-not-so brilliant move caught the eye of investigators. Cashwell raised more eyebrows when she posted a picture on her Facebook wall of her riding a zipline while on vacation with her husband. Upon further investigation, more pictures were found on her Facebook which show her carrying heavy items such as furniture and grocery bags. Cashwell pleaded guilty to fraud in federal court and was later sentenced to three years probation. 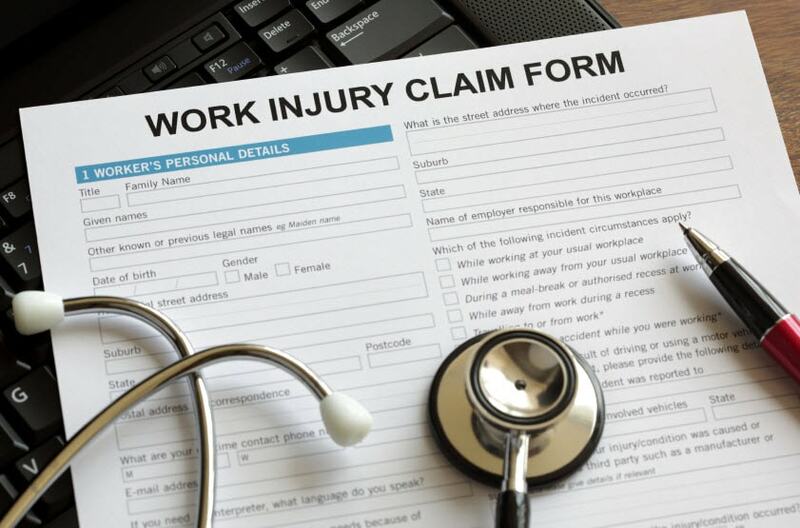 Unfortunately, Cashwell is not alone when it comes to workers’ comp fraud, and according to the National Insurance Crime Bureau, suspicious workers’ compensation claims are up 24% since last year, costing the government millions. Between 2009-2010 for example, the California Department of Insurance estimated that more than $1 billion dollars were potentially lost due to workers’ comp fraud. • Conduct criminal background and driver’s license checks before hiring new employees. Make sure to verify information and references listed on the job application. If a potential candidate falsified information on their application, then chances are they may be lying about other things and are more likely to lie about an injury. • Make your workers’ compensation policy clearly available to all your employees and discuss policies and procedure with them. 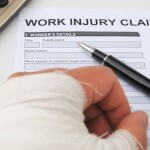 Make sure your employees are familiar with the steps they need to take if they get hurt on the job, as well as your stance on fraud and procedure on returning to work. • Educate your employees on how workers’ comp costs affect the business and the money available to them for other benefits such as bonuses, health insurance costs, etc. • Take any complaints about hazardous job conditions serious! 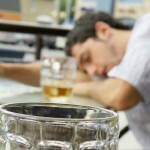 Fraud is often committed by disgruntled employees. To report workers’ comp fraud, visit the California Department of Insurance and download or fill out an online form, which upon your submission, will begin the investigative process. After spinning The Big Wheel twice on The Price is Right, this former postal service worker, found herself in a lot of trouble for insurance fraud.